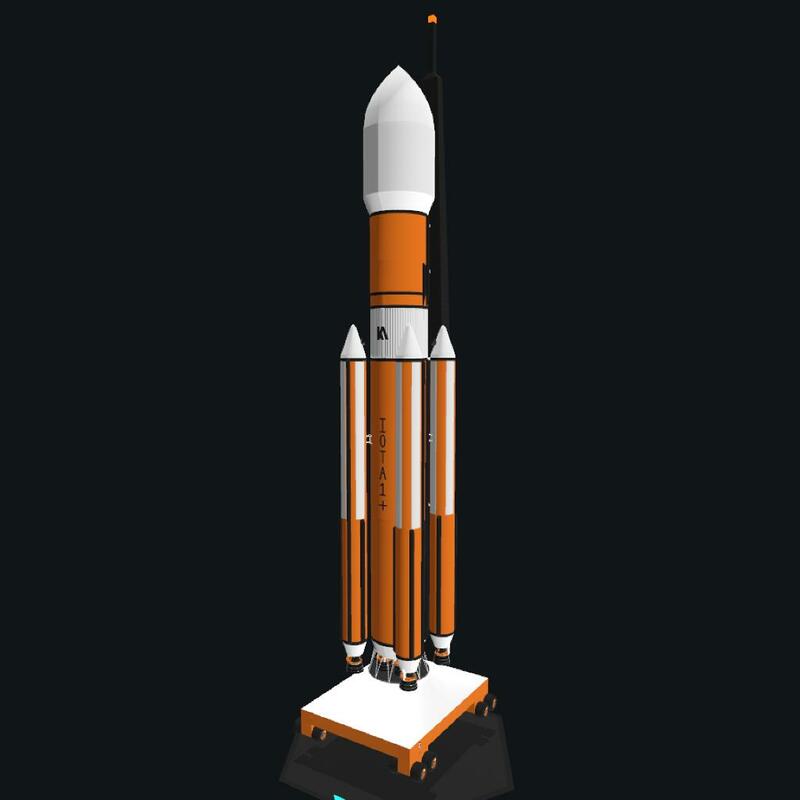 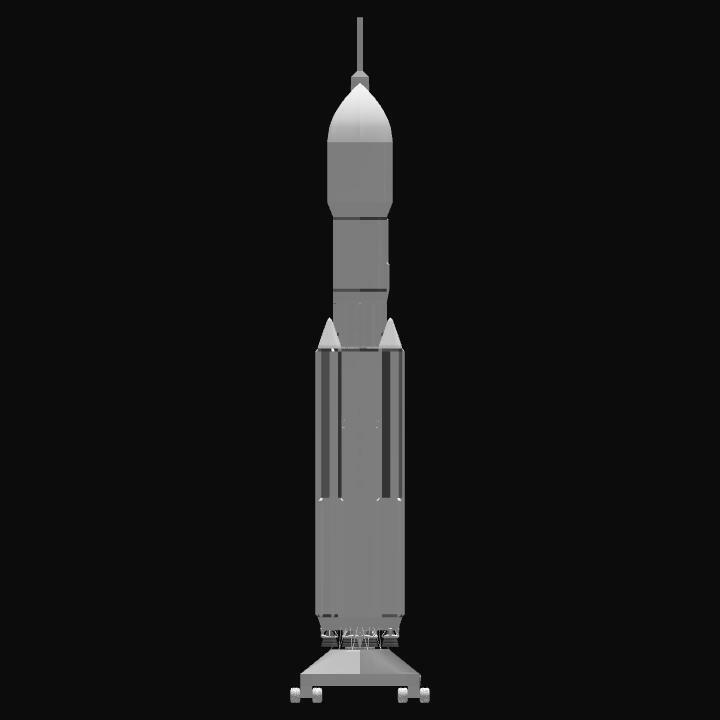 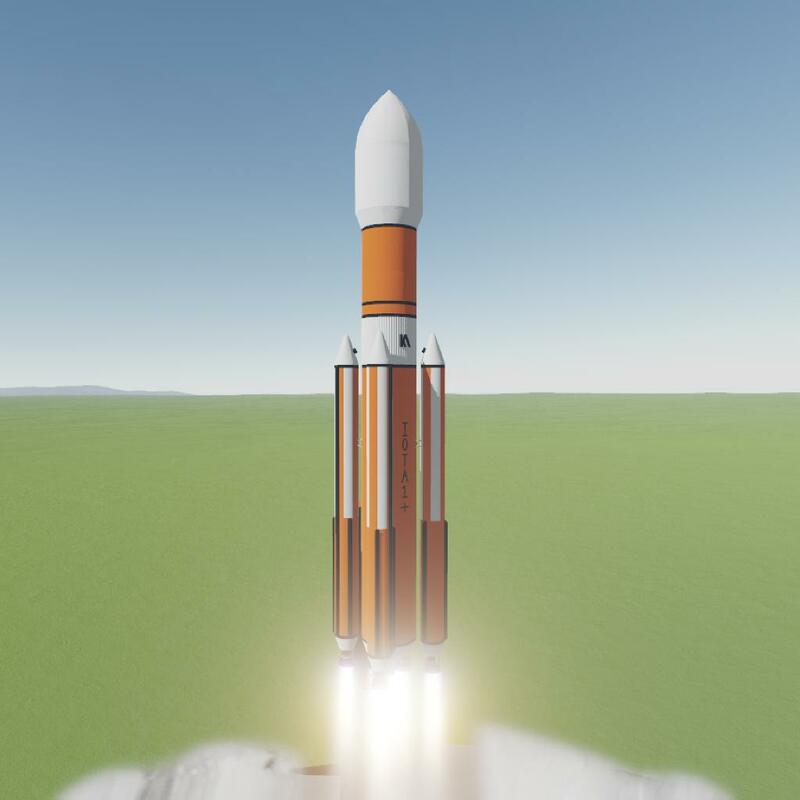 The Iota 1+ is a heavy lift launch vehicle capable of putting 400 tons into Low Droo Orbit (150km x 150km @0 degrees). 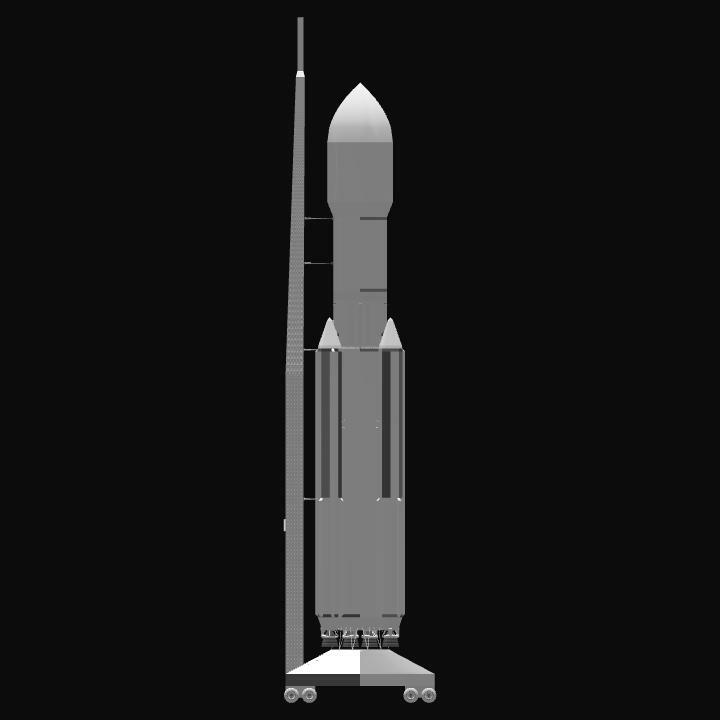 It is basically an Iota 1 with 4 strap-on boosters. 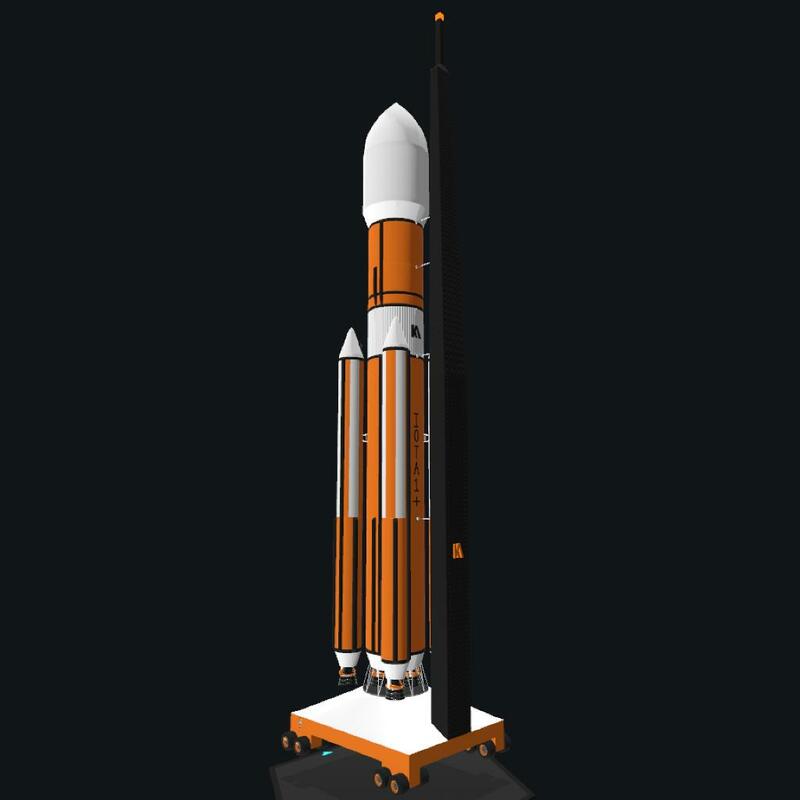 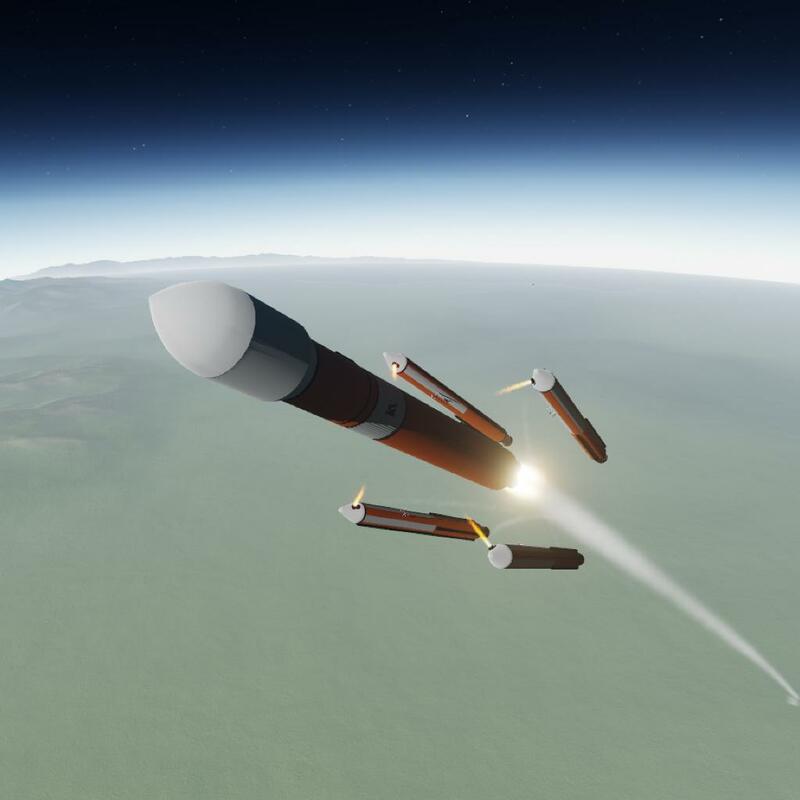 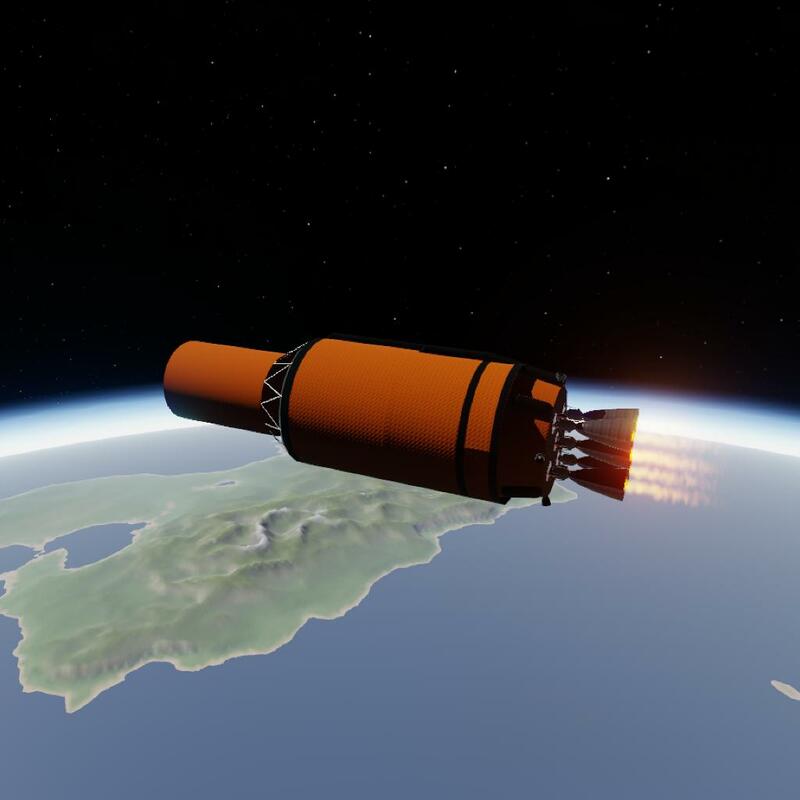 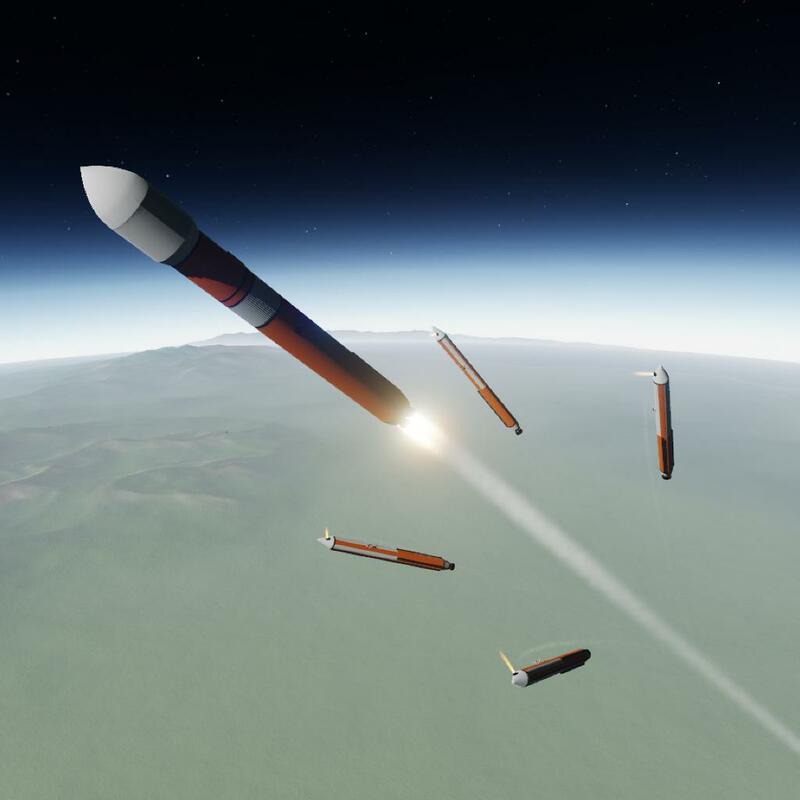 You could put lighter payloads into higher orbits. 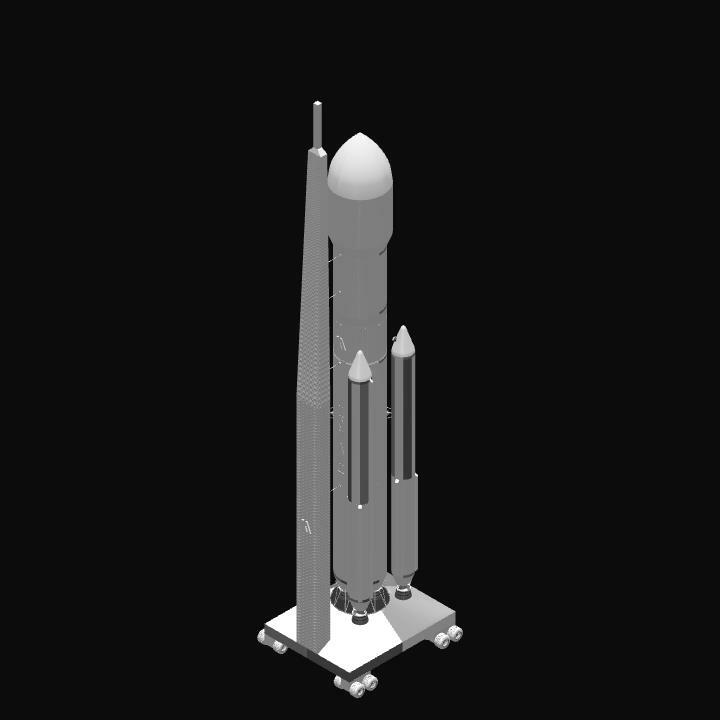 Features: Decor, Vacuum nozzles, Custom RCS blocks, Fuel lines, etc.